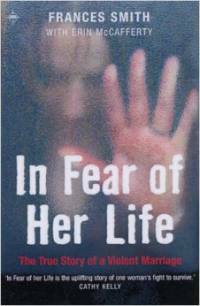 In Fear of Her Life by Frances Smith and Erin McCafferty has broken our sales record on Kindle yet again. The book about domestic violence is ranked #1 in Kindle’s Hoaxes & Deceptions and #7 in Kindle’s Biography section of True Crime. Thank you to everyone who has supported this book.